Make sure your day at the office breezes by! Order this INITIAL STAMP office stamp today! 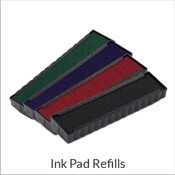 Impression sizes start at Get your office in order with the help of this Initial Office Rubber Stamp! 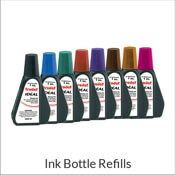 Great for businesses large and small. Several colors and sizes available. Please see our personalized options from below! 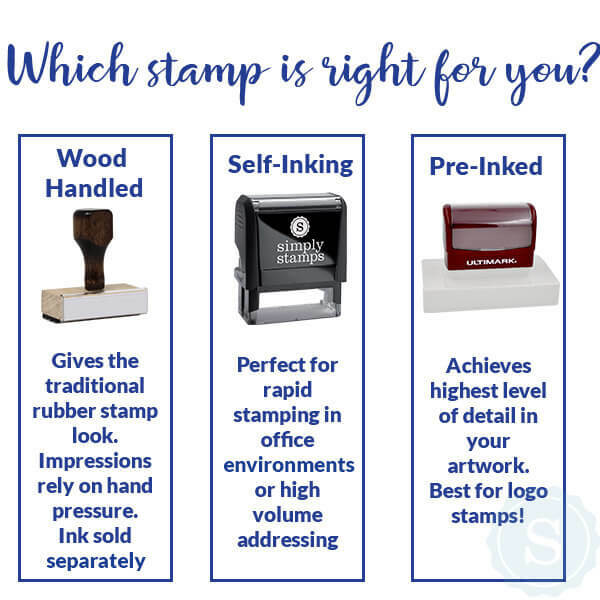 Initial Office Rubber Stamp Details Great for all those pesky documents and ideal for the office to use throughout the average day, this INITIAL STAMP will help you finish the day faster guaranteed! Consisting of some of the highest quality parts we have in stock! 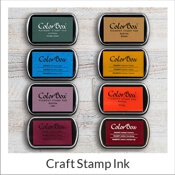 This INITIAL STAMP rubber office stamp comes in a collection of colors, sizes, and formats. 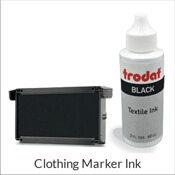 So you can make as large of an impression as you wish and feature your rubber stamp in any color we offer. Purchase this custom INITIAL STAMP now!